Compassion for others is alive and well thank goodness, if the number of enquiries which Warwick Student Careers and Skills gets about working for an NGO is anything to go by. One common question we get asked is: How do you get in? This blog attempts to answer that question. In order to answer that question, there are some other questions to be thought about along the way. Typically when students refer to NGOs they are thinking of international development organisations, so this is what this blog focuses on. Why do you want to it? Honesty about this will help you to decide whether working an NGO is for you, and help you to be successful if it is. Compassion is important. If you have compassion without skills needed by an NGO however, then the most compassionate thing might be to set up a direct debit to help support an organisation employing those who do have the required skills. Curiosity and a sense of adventure are also fine things and may help in development work, but they are not enough to get you in, and may indeed be better catered for elsewhere. There are also some less practical, but nonetheless important, questions about the purpose of development. How would you respond to the suggestion that no-one from a wealthy country has the right to suggest how a poorer country ought to develop? Or if you were asked whose fault poverty is anyway? Clearly there are differing answers to these questions and NGOs will reflect different answers in how they approach their work – knowing your own mind on questions like this will help you with the application process and identify organisations whose values you support. If your main aim is to live overseas, bear in mind that much international development work will take place in the country from which the development support is coming. Sending people overseas is more expensive than finding local people who can do the work. You can do very effective development work without having to go overseas, and there are of course a multitude of ways to go overseas without working in development. Does the idea of working in a place where your house has no internal plumbing and no electricity sound more like an interesting challenge than a harsh punishment? If this resonates with you it is something which would be regarded positively by NGOs. But it is relevant skills which they will be looking for first. What can you offer? A very significant number of people working within international development have specialist skills. The long list includes engineering, agriculture, logistics, medicine and healthcare, economics, and education. If you have a qualification and experience in areas like these, then you are more likely to be able to find work in international development. Not everyone who works in international development will have started their career there. But this is not the same as suggesting that you cannot get in without these kinds of specific expertise. Hopefully by now some of the answer to this will be emerging. It’s all about relevant experience and skills. This can be easier to develop if you have a degree related to a particular profession (or a postgraduate qualification) – and if you can use this to develop relevant skills and experience (which wouldn’t necessarily have to be in development to start with). But if you are a humanities or social science student whose degree is not related to a particular profession, then you do not need to despair. Instead, do some research to find NGOs and organisations involved in the kind of work you would like to do. For Warwick students, this could be a good place to start and this information is accessible to everyone. Contact organisations directly by phone or e-mail ready to explain what you can offer (rather than focusing on what you want!) and hope that this will lead to an offer of an internship or similar experience. Persistence is likely to be required. 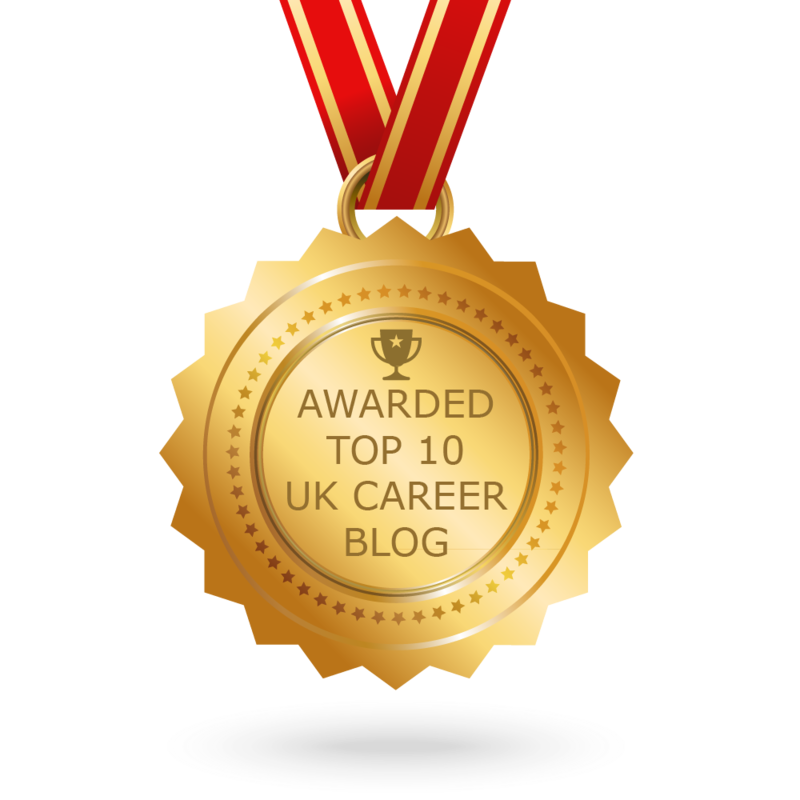 There have also been students and graduates who have developed positive communication with someone already working in the area via Linked In or a university alumni network, which has got to the point where they can confidently ask for advice about gaining some kind of working experience within the sector. We are often asked about the value of a Master’s in Development. Within the UK context, a postgraduate qualification can enhance, but not replace, experience within the sector. Considering which Master’s (if any) will be of most value after a few years of experience in the sector, is often of more value than embarking on a Master’s course without any prior experience in the sector. Then you have many good reasons to consider very seriously working for an NGO. Tags: NGOs. Bookmark the permalink. Previous post ← What makes a successful interview?